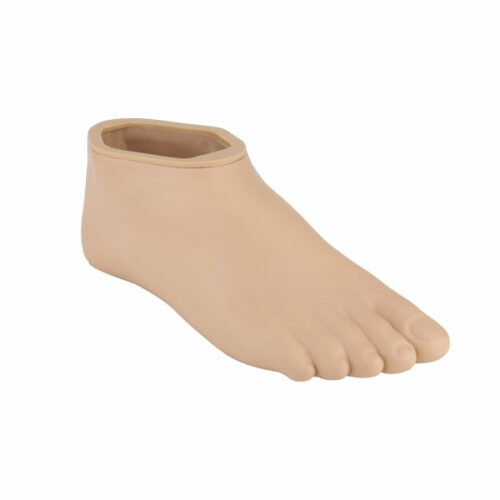 The Silhouette Prosthetic Foot offers multi-axial motion and refined cosmetics in a lightweight, flexible design. 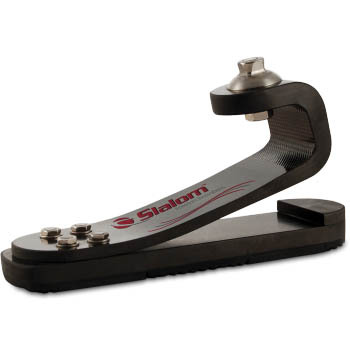 A highly responsive energy storage and return device, the Silhouette is manufactured using specially engineered carbon fiber lay-ups so that users feel comfortable for long periods of time. 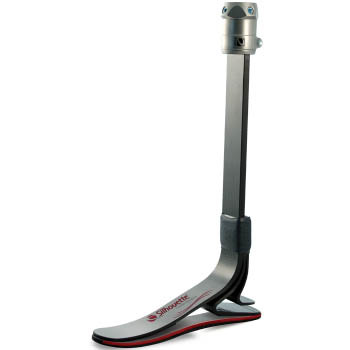 The product features a dynamic posterior attached heel and compliant toe, enabling truly smooth roll-over and natural gait. 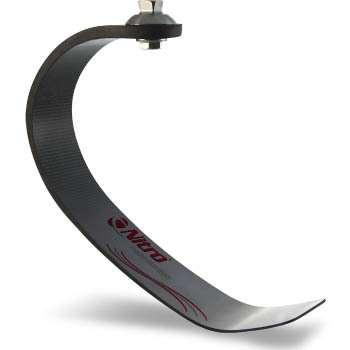 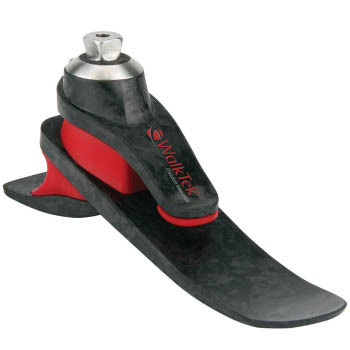 A sole plate with tri-durometer urethane strips, a narrowed keel and a flexible pylon provide multi-axial motion with a natural lateral to medial rollover, allowing amputees to maneuver uneven terrain with ease. 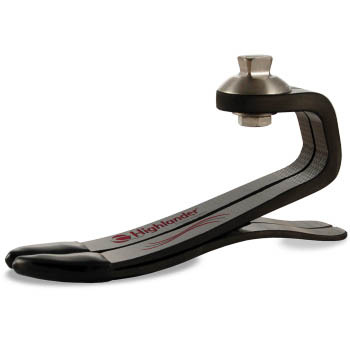 This foot is eligible for a trial period – please contact us for more information about trials.